It is now 2018 and a lot of persons are still struggling to Make Money Online as an affiliate. I want to touch more on one of my previous post i made about How to Make More Money Online and why affiliate marketers don’t make money. I want to show you how you can reverse this trend so you can take steps to becoming a money making affiliate instead of losing money all the time. As i mentioned before, the main reason Affiliates don’t make money is that they spend most of there money trying to build a business for someone else instead of build one for themselves. If you have a business online you will certainly require customers. If you look at the typical Internet Marketing Model you will have to spend money to get people to buy your affiliate product. Instead you need to spend money to get customers for yourself, that is you need to own the customers. 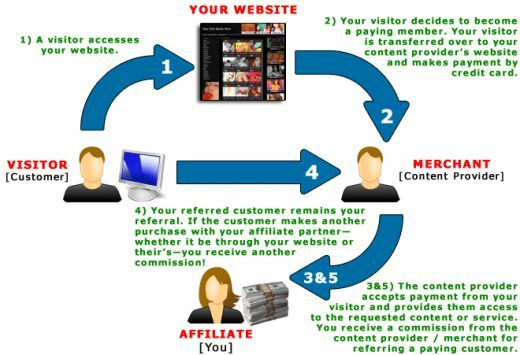 You may be asking the question ‘How can you apply this principle to Internet marketing?” I want to mention that the model i use is not the typical Affiliate Marketing Model. I don’t use the typical affiliate model because it doesn’t make me much money, even though it has made a few persons rich in the past. The model i use is that i try to own the customer by making them subscribing to my email list. I get them to subscribe to my blogs, follow me on Twitter and Facebook etc. So instead of me sending traffic to an affiliate product page like on Clickbank and Amazon, instead i spend money to send traffic to myself. That is i send traffic to a page i own and control like my blog or to a landing page where i offer something free in exchange for an email address. For example i would offer a free E-Book that i know will be valuable or a cheap product that i know that people would want. By doing this these email addresses now belongs to me and i can send emails to them over and over again and now i can sell them affiliate products anytime i want. Also another good thing is that even if they do not buy anything from me today, they may buy something from me in the future. Furthermore even if you get some members of your email list to buy a product from you, means that you can contact them again and ask them to buy another product that compliments the previous product bought. This way you are getting repeat customers and that is the main key to success for any business. Any Successful business survive on repeat customers and this principle should also be applied to Internet Marketing. Most people are spending lots of advertising dollars to get one customer to buy an affiliate product where the vendor of the affiliate product usually benefits from building there own email lists. When these persons buys from your direct advertisements you will not see them again. It is therefore very important to build your own email list and build your own customer base, that you can sell to over and over again anytime you want. That is why i have a sizable email list (no i am not going to mention the actual size here) to which i can sell affiliate products repeatedly. Most of the top successful Internet Marketers i know have a massive list of over 100,000 subscribers, so i guess i still have a far way to go in reaching that landmark. When i have a product to promote all i have to do is send an email to the subscribers on my email list which cost me nothing at all. 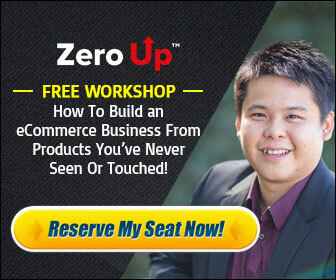 If i was to spend money all the time i was promoting an affiliate Product i would have to spend thousands of dollars over and over again that perhaps would make me bankrupt by now or i would have only a few bucks left for myself. In conclusion this is the business model i use that is building a customer base for myself by creating a sizable email list for myself to which i can sell products over and over again. That is much more rewarding and profitable than sending traffic to affiliate product’s landing page directly. 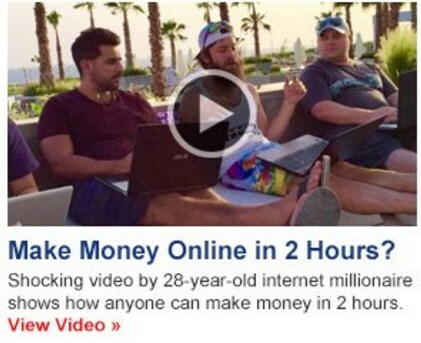 If you want to make serious money online and be a successful Internet Marketer you need to adopt this Internet Marketing model. You should use this model if you want to make more money online and forget the typical model used by 95% of Internet Marketers who either fail or does not make much money at all! Thanks for reading my blog post how to Make Money with Affiliate Marketing.